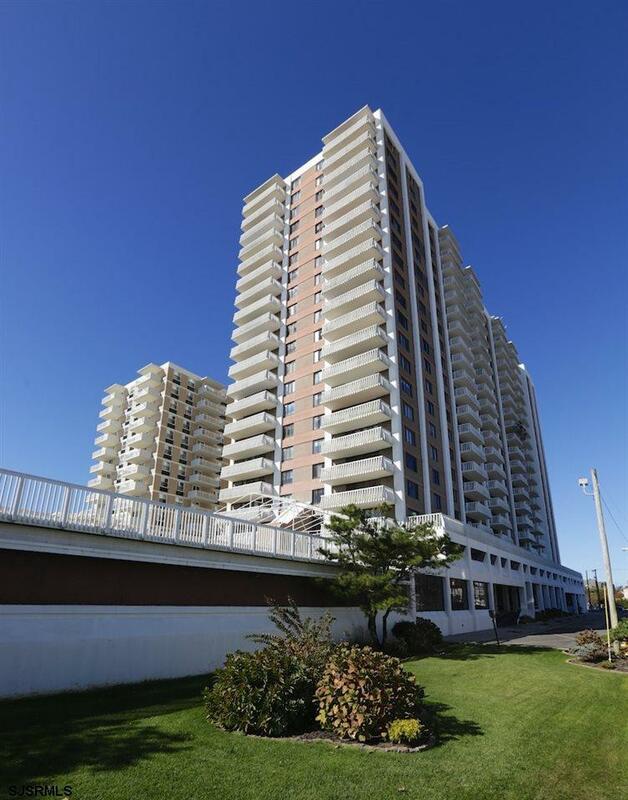 Beautiful two bedroom, two bath ocean view unit on the 20th floor of one of the most popular buildings in all Atlantic City and located on the world famous AC Boardwalk. 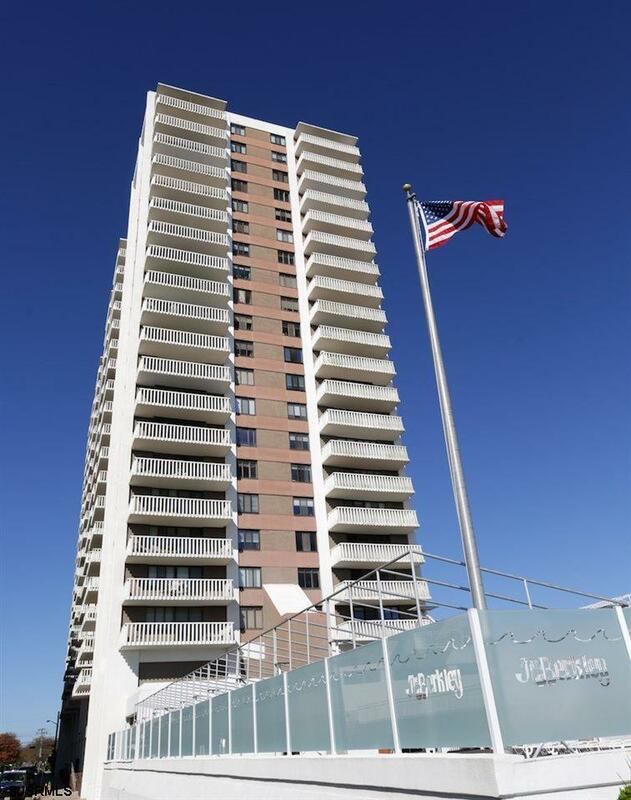 The Berkley features a pool, valet parking, fitness room and security. 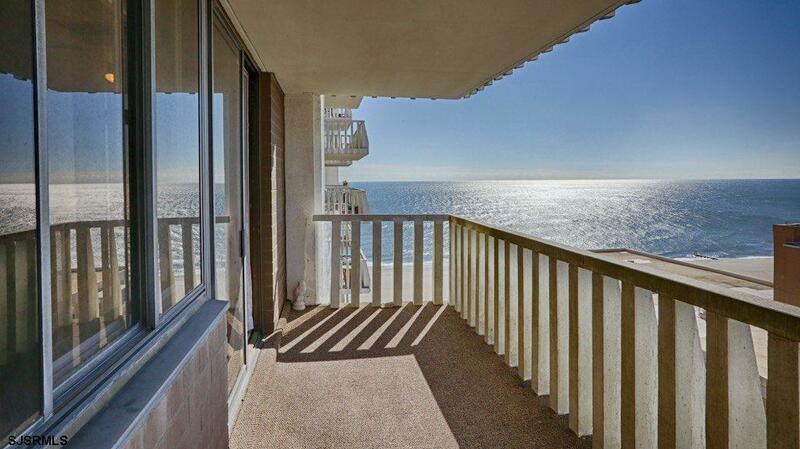 Spend your days on the beach and boardwalk and your evenings enjoying the fabulous restaurants, shopping and nightlife. 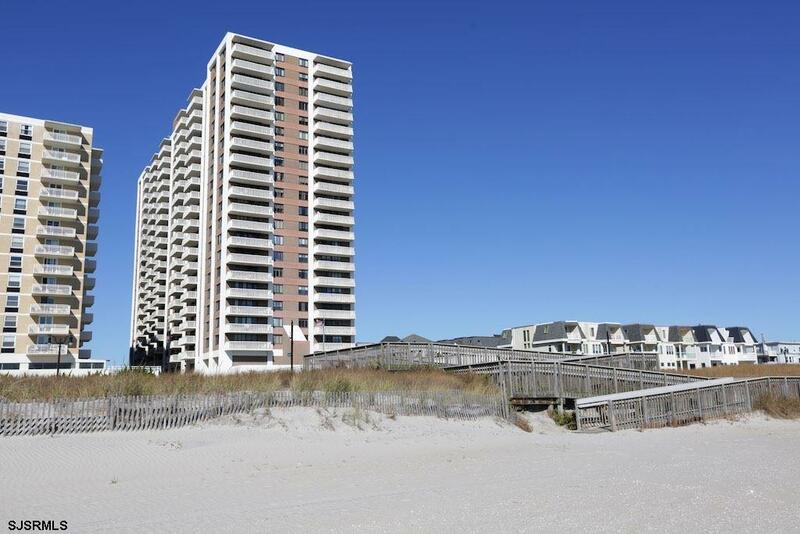 Great opportunity to own on the Atlantic City Boardwalk! A must see!